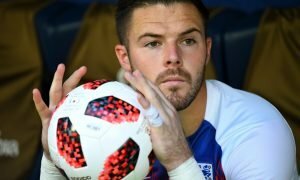 Wenger ready to snap up Butland | The Transfer Tavern | Where football transfer rumours fly or die! 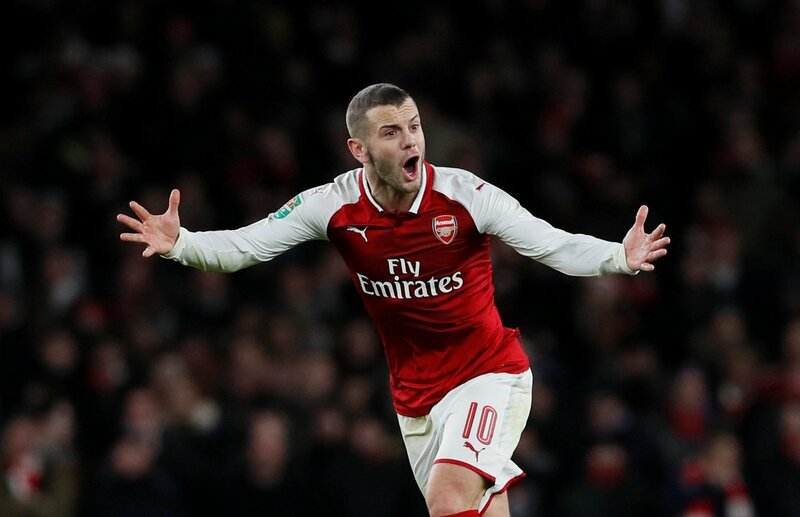 Jack Butland’s name has been mentioned a few times of late here in the Football Transfer Tavern, and Adrian Kajumba of the Daily Star reckons he knows where the young goalkeeper may end up. Apparently Arsene Wenger has revived his interest in the highly rated 19-year-old, and is weighing up a £6 million bid. 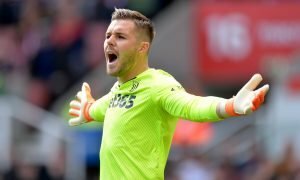 It has been widely reported Wenger wants a new goalkeeper to challenge Wojciech Szczesny for the number one position, and although he would prefer a keeper with more experience, the fact Butland is drawing attention from several other clubs may see him act now. Fulham and Southampton – who had bids rejected in the summer – are also keen, whilst Liverpool have been strongly linked as well as their Merseyside neighbours Everton. Butland has firmly established himself as Birmingham City’s number one following his impressive displays for Team GB during the summer Olympics, and the stopper also won his first England cap against Italy last year. Arsenal fans, would you like to see Butland at the Emirates? Can you see him being your future number one? Vote in our polls below.